Three felony charges were filed in the Champaign County Common Pleas Court on Friday against a man accused of shooting at passing motorists last month. 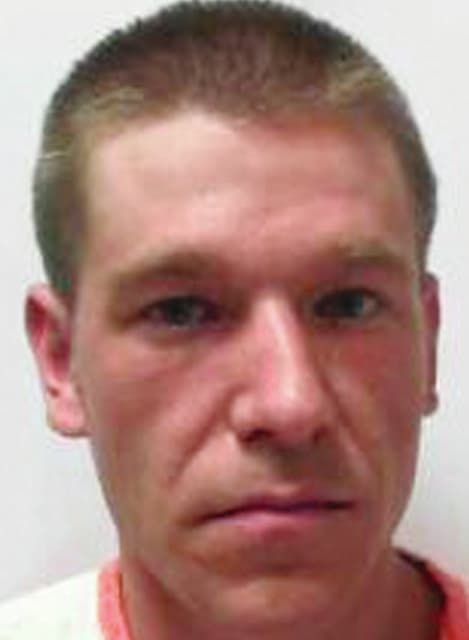 A bill of information charges David M. Armstrong, 28, of 11253 W. state Route 29, Conover, with one count each of attempted felonious assault with a one-year firearm specification, attempted felonious assault and aggravated possession of drugs. A hearing on the bill of information is scheduled for Tuesday. Armstrong was arrested on May 15 after Champaign County deputies were dispatched to his residence on a report of shots fired at a vehicle. An initial investigation found Armstrong fired a .223 caliber assault rifle from his property, striking two vehicles. One vehicle was occupied by one male driver and the second vehicle by a female driver and a 2-year-old child. The sheriff’s office shut down state Route 29 at the railroad tracks in Rosewood and state Route 29 at state Route 235 to prevent vehicles from traveling in front of Armstrong’s residence. After he was taken into custody, deputies found an AR-15 style rifle and other firearms and several hundred rounds of different caliber ammunition within his residence.